Enjoy Utah! : Ski Brighton for only $20! 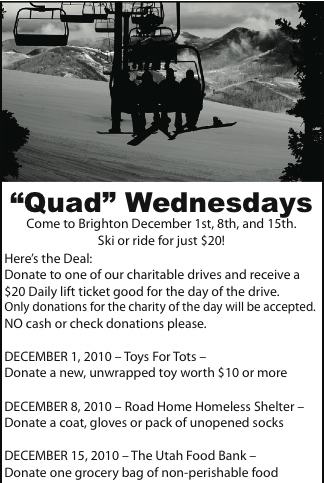 Ski Brighton for only $20!